￼I like to use bunting in many different ways. For the 2012 Diamond Jubilee, I felt inspired to produce crown and corgi bunting for a workshop at my local museum in Watford. I am not a rampant royalist, but it's good to share uplifting moments. 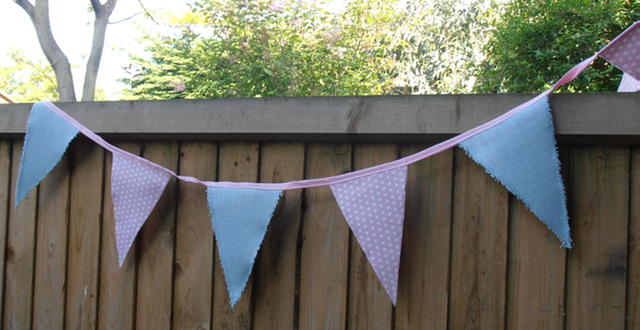 I also made some seaside-inspired bunting, with a softer pastel colour. 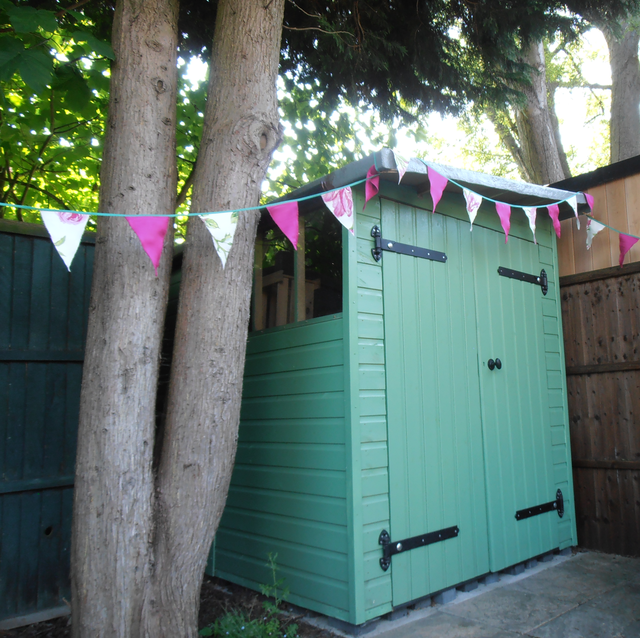 Both this and the bright peony bunting below were commissioned for a friend’s 50th birthday.